The marathon course features a decline of over 5,000 feet and the half marathon course drops almost 1,000 feet. Click on image for a “quick tour” video of the Canyon City marathon course! I’ll be there running the half marathon and I’d like you to join me and my fellow REVELers… for FREE. That’s right, it’s time for another giveaway and the prize is a FREE entry to the REVEL Canyon City race. 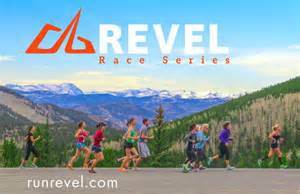 The prize is one entry (Marathon or Half Marathon, your choice) into the REVEL Canyon City Race on November 15th, 2014. The contest starts at 7:00am PST on October 20th and ends at 9:00pm PST on October 26th. The winner will be announced on October 27th. Now, what if you’re already entered in the REVEL Canyon City race and win the contest? No problem. 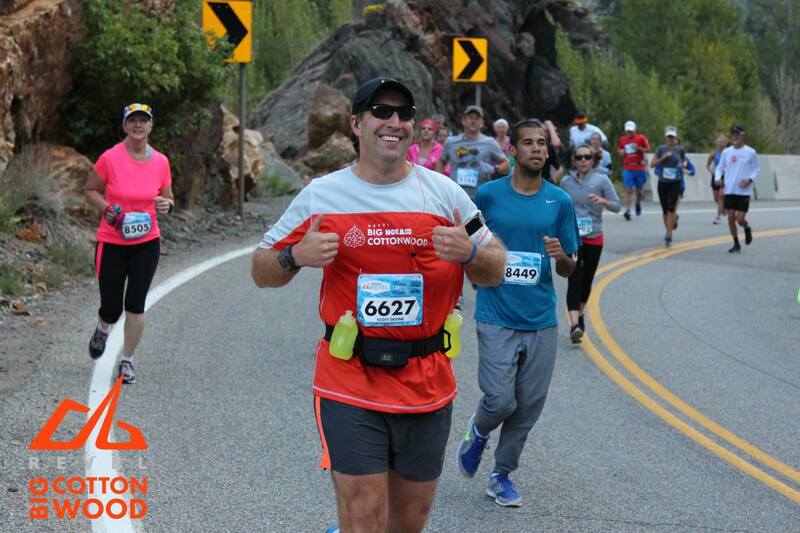 You can either get a refund of your registration fee… or even better, you can pick a friend to join you for a mountain run near the City of Angels. Posted on October 20, 2014, in Contest, General and tagged Azusa, Marathon/Half Marathon, PR, Revel Canyon City. Bookmark the permalink. 4 Comments. Woohoo! Wish I could be there. Bummer. It’s going to be a fun time. And I’m looking forward to running all of the REVEL races in 2015 (sad I missed the Rockies run). It’s so much easier for you to get to the races living on the west coast. It requires a bunch of airfare for me. 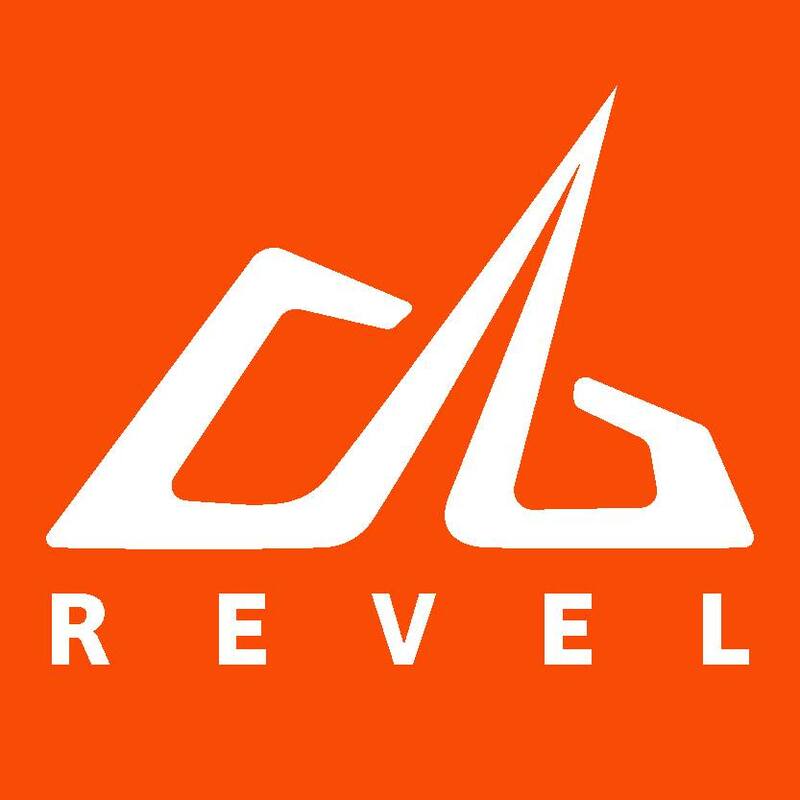 I need to take up a Revel Travel collection. It is indeed easier, although Denver and Salt Lake City still require the whole airfare, hotel, rental car shebang for me… but you definitely rack up far more frequent flier miles. I’d love to do more out of town races myself, but damn it can get pricey.